Recently a follower sent me an interesting e-mail. He said he recently re-read The Organization Man by William Whyte, originally published in 1956. The suburban Chicago village of Park Forest, IL, about 30 miles directly south of the Loop, figured prominently in the book, as an example of the kind of Levittown-style suburban development that was taking America by storm at the time. In checking in about Park Forest today, he found that yesterday’s model of white middle class and middle management homogeneity is now a black-majority community. He asked, are there any books or articles out there that described what happened in Park Forest since The Organization Man? Whyte died last week in New York City at age 81, leaving behind an image of suburbia, and more specifically one of Park Forest, that some residents continue to challenge as too sweeping; while others see it as merely part of the post-World War II culture. A former Cook County Circuit judge and the second Park Forest village president, Henry Dietch said he challenged Whyte's theory of rigid, corporate conformity and sameness. "I told him that his theory was not foolproof," Dietch said. He insists that neither Park Forest residents nor the landscape were predominantly cookie-cutter, as Whyte portrayed it. The community has always welcomed a diverse population and embraced progressive thinking. "There was some truth to it," Dietch said of Whyte's work. "But Park Forest has always been more diverse than `The Organization Man.' 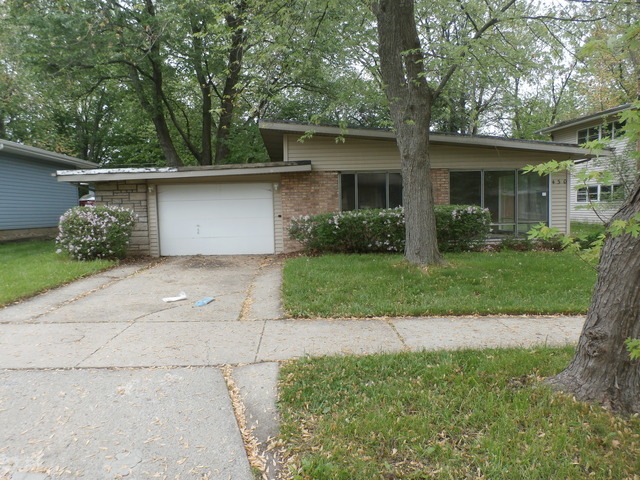 "
The truth is, Park Forest did indeed embody much of what was good and bad about post-World War II suburbia at the time. But Park Forest has changed dramatically since then, as it’s been tossed about by a host of other social and economic forces over the last 70 years. The first change was, in my opinion, one of class: Park Forest subtly shifted from being a white-collar, middle class, middle management enclave to a blue-collar, middle class, skilled labor town not long after that book came out. 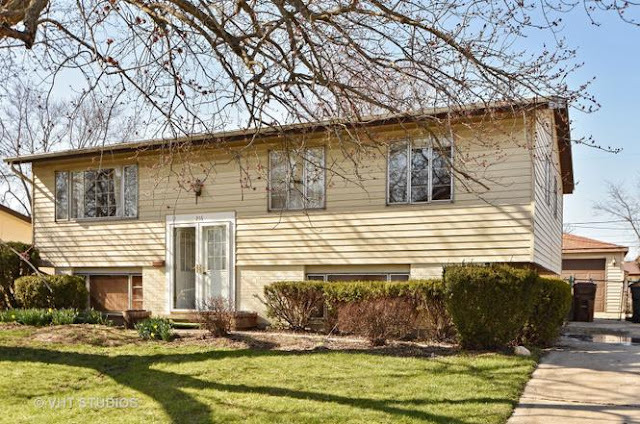 This was prompted by the development of newer suburbs with larger homes and lots than could be found in Park Forest, which was dominated by small rental co-ops and starter homes. Park Forest’s first residents decamped for nearby Richton Park or Matteson or Olympia Fields for larger and newer homes. I recently read an article about a proposal for merging inner ring suburbs with Chicago. 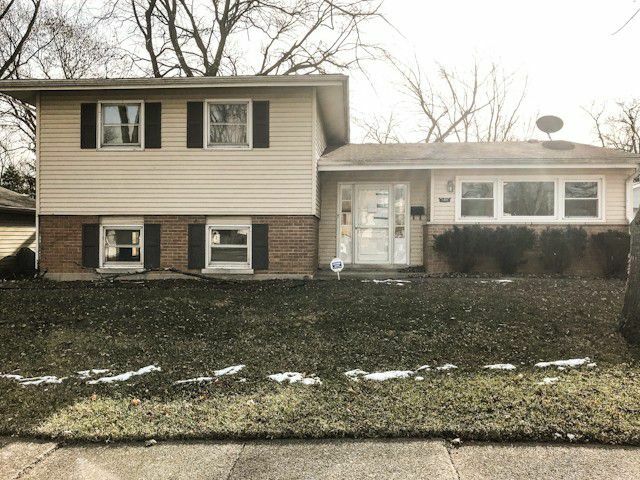 In it, author Ed McClelland notes that northwest suburban Niles looks as if it was "constructed over a three-week period in 1962 and not touched since." Park Forest can have that feeling, too, but maybe in 1952, not 1962. This was accompanied by the growth of factories throughout south Cook County in the '60s and early '70s, as manufacturers looked outside of dense Chicago neighborhoods for cheap land for expansion. By the mid-'70s Park Forest was pretty much swept up in the growth of manufacturing jobs that came to Chicago's south suburbs during that time. 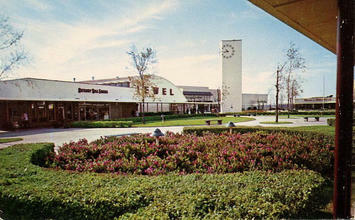 But Park Forest's homes and commercial centers, like the Park Forest Plaza mall, became dated very quickly as other housing and shopping options developed nearby. Throughout the 1960’s, as the Interstate Highway system expanded, developers sought out sites that were easily accessible to the new highway network. However, the planned community envisioned by developers Philip Klutznick and Nathan Manilow was built on a connection to Chicago’s commuter rail system and turned itself away from the interstates. Park Forest Plaza initially suffered from competition from Lincoln Mall in nearby Matteson, which opened in the early 1970’s; the relative lack of access to commuting shoppers meant that commercial decline accelerated pretty quickly. Park Forest Plaza effectively closed in 1996 when its two anchor department stores closed. The Village of Park Forest has since tried to create the former mall site as a traditional town center, with local services, a cultural arts center and senior housing on site (note: Matteson's Lincoln Mall itself closed in 2015). That led to the next shift, from largely white, blue-collar middle class to largely black, blue-collar middle class between about 1980-2000. During that time Park Forest tried to implement that racial integration and open housing model that had been quite successful in Oak Park, IL, in Chicago’s western suburbs. The village was honored as an “All-America City” for its work on integration in 1976. However, as much as it tried to brand itself as an integration-friendly community, white flight was likely a stronger force on the town than black in-migration. 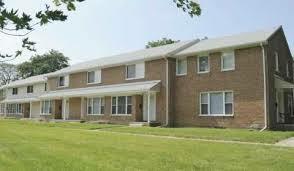 Then, Park Forest was subject to global and technological changes in manufacturing. The loss of manufacturing jobs throughout the Chicago area in the '90s/'00s made Park Forest's residents substantially poorer during this time. Today, Park Forest is indeed a black-majority community, with just under two-thirds of its residents being African-American. Its median household income of $44,000 is about 20 percent lower than that for all of Cook County, and about 30 percent lower than that for the metro area. Few private sector jobs exist in the community, and it’s lost virtually all of its commercial base. Park Forest has the second-highest composite property tax rate in Cook County, Illinois, an unfortunate distinction in a high-tax county. I think three factors caused this: 1) an older mid-century housing stock that lost its luster and value; 2) the rapid decline of its mall and other commercial development (the mall effectively closed in 1996); and 3) almost no industrial or office development to offset the property value decreases in other areas. Park Forest went all in as a mid-century bedroom community, and once other options opened up the community has struggled. Park Forest's rise and fall over the last 70 years is pretty consistent with what's happened in virtually all of Chicago's south Cook County suburbs over the same period. Middle class to working class/poor, white to black, and largely off the radar for the rest of the metro area. Submitted by CapitalistRoader on Sat, 09/22/2018 - 18:36. I clicked on the property tax link provided, entered $150,000 for home value, and selected Park Forest as the location: $11,919/year. So with 20% down, a $120K loan @ 5% gives a payment of $1,728, almost a thousand of which is P-tax. That homeowner would be paying 8% of the value of the home in property taxes every year. How can that be sustainable? And what the heck is all that money paying for?